When the hot North Texas summer hits, you may find your air conditioner runs constantly. You might wonder if this is normal or if you should have it checked? 1. Is your thermostat reaching and maintaining the desired temperature? 2. Has your electric bill started to increase from where it was last year? 3. Are you comfortable inside your home? If the answer is “Yes” to these questions you may not have any issue. If you are concerned, you can always have your AC professional perform a routine check to ease your mind. Now if the answer is “No” to any of these questions, you may have a problem that needs to be addressed. We have listed below a few things that could be contributing to your air conditioning issues. When is the last time you checked your air filter? We always tell customers to check that first. We all live busy lives and time gets away from us. Even though you think you just changed it, the fact is it could have been months ago. Did you have your system checked in the spring and have your coils cleaned? Dirt and debris on evaporator or condenser coils can cause your system to work harder to maintain your desired temperature. Even if you did have them cleaned within the last few months, check them again. If you live in an area with a lot of construction the dust and debris could have coated these coils. If your unit is not properly charged it will not cool properly. This is typically an indication you have a leak somewhere that will need to be found and repaired. Remember there is no warranty on just adding refrigerant. If it leaked out once it will leak out again. We explain to our customers that we can always just add refrigerant but the only guarantee we can offer, is that it will leak out again. This should be addressed correctly the first time to save you time and money. If your thermostat is not working properly, it cannot accurately control your system. If you think your thermostat is not working properly, start by changing the batteries. (if your particular thermostat has batteries) If this does not resolve the issue you may consider replacing your thermostat. Since ductwork is usually in your attic (out of site/out of mind) most homeowners may never consider this to be an issue. 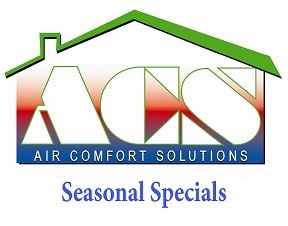 Get in your attic and look for loose ductwork, broken seams at connections, or insulation coming loose from ducting. All these items can cause your system to run longer and not keep you comfortable. 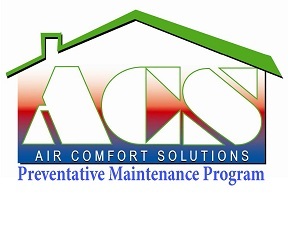 Many of these issues can be addressed with regular maintenance of your AC system. The longer you put it off the more damage it can cause and more damage equals more cost for repairs. 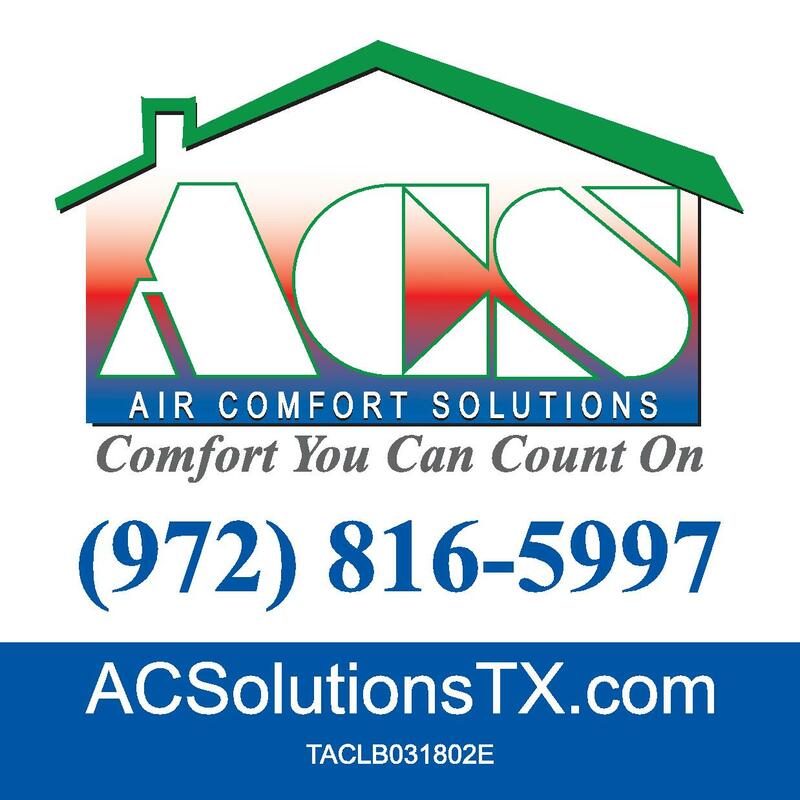 Air Comfort Solutions offers air conditioning repair, heating service, and air conditioner installation services throughout Frisco, TX and the surrounding areas; to include but not limited to McKinney, Plano, Allen, Richardson, Little Elm, Melissa, and Anna. If you need emergency air conditioning or heating installation, repair or service you can count on us for prompt, affordable and honest service.